Brother and sister, James and Kate Walker both competed at the Major Oaks Open Meet over the weekend. 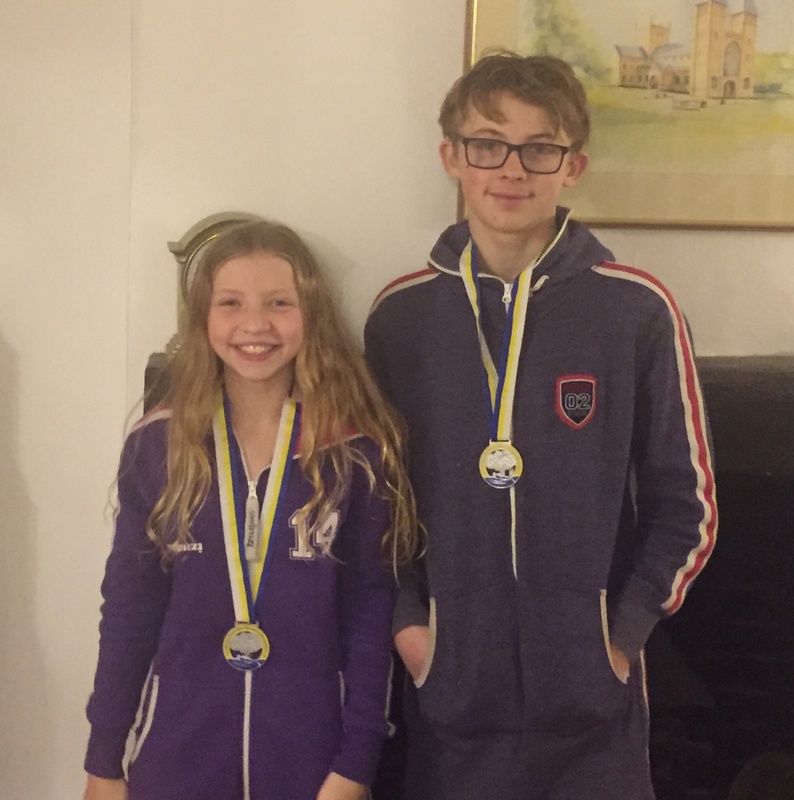 It was a fantastic meet for the siblings, who both received medals – as well as both getting County times. 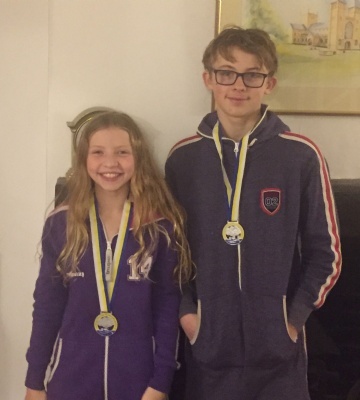 The swimming scholars both added to their County times, with Kate now having five and James the one.